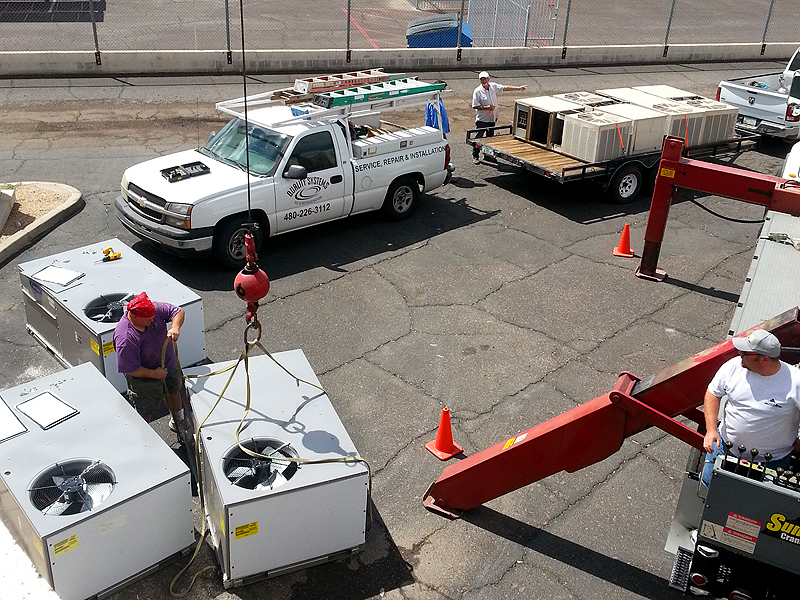 Empowering our clients with step-by-step guidelines that save them money. 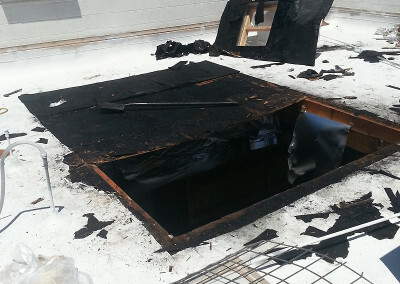 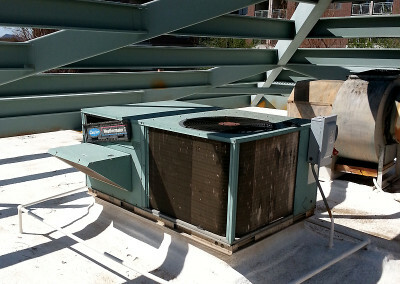 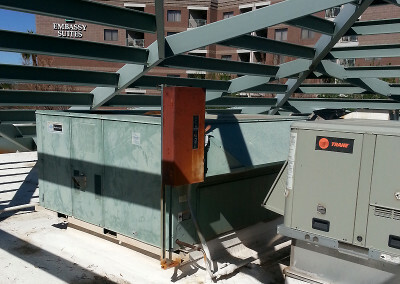 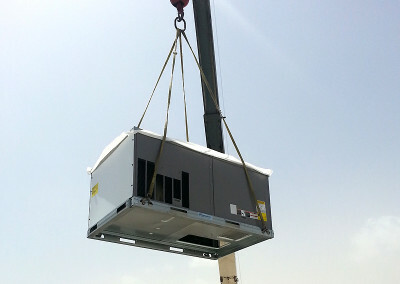 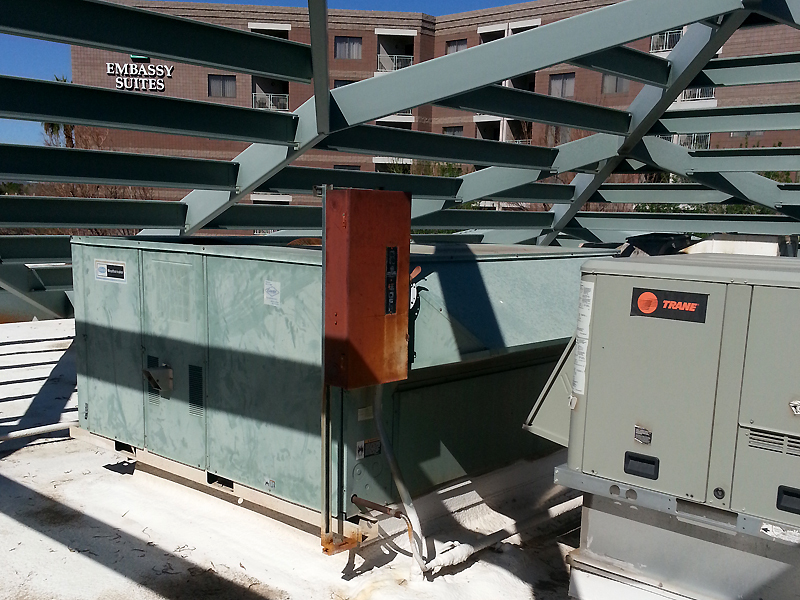 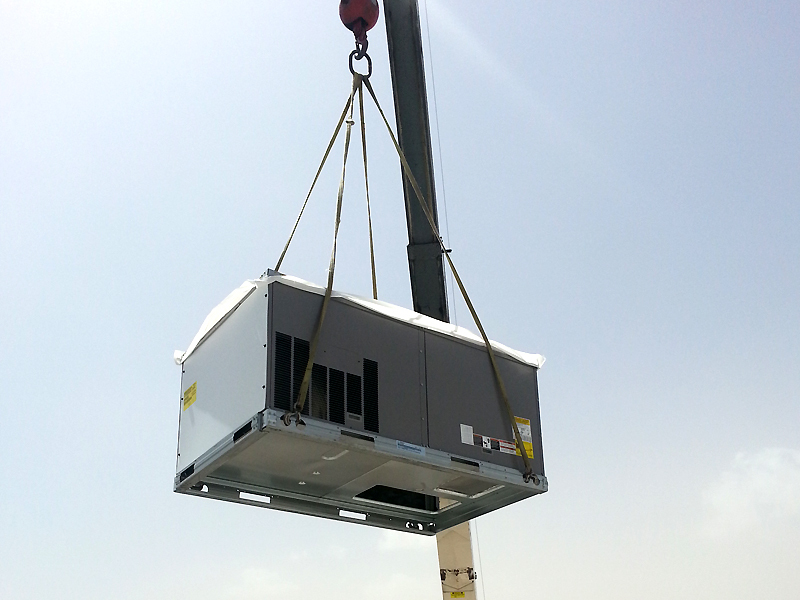 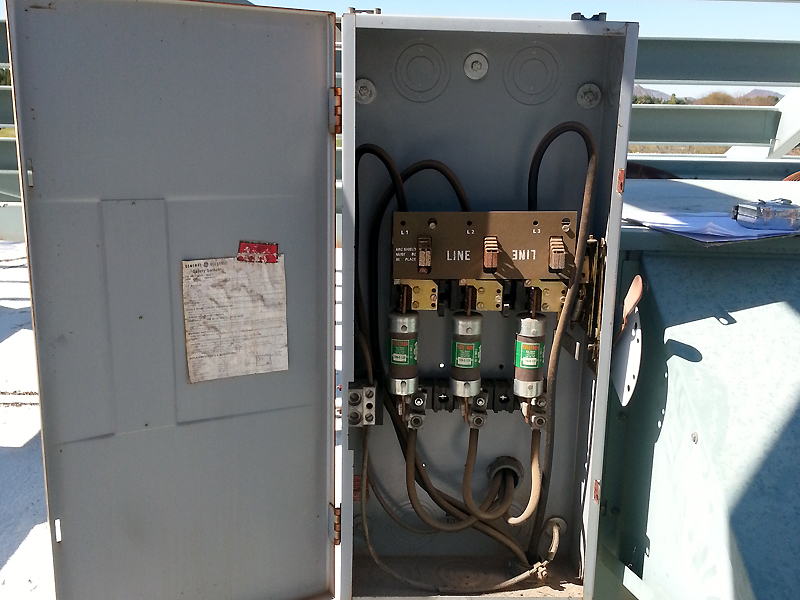 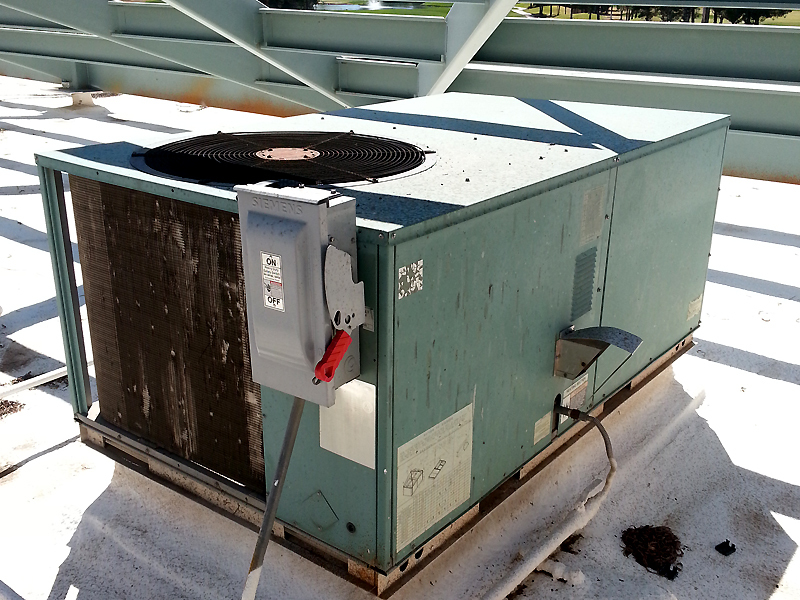 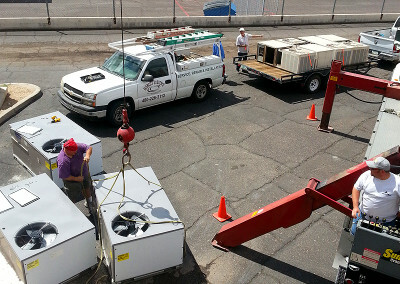 All HVAC equipment requires regular maintenance to prevent operational failures and costly repairs. Preventative Maintenance programs improve system efficiency, prolong equipment life and can significantly minimize energy consumption. 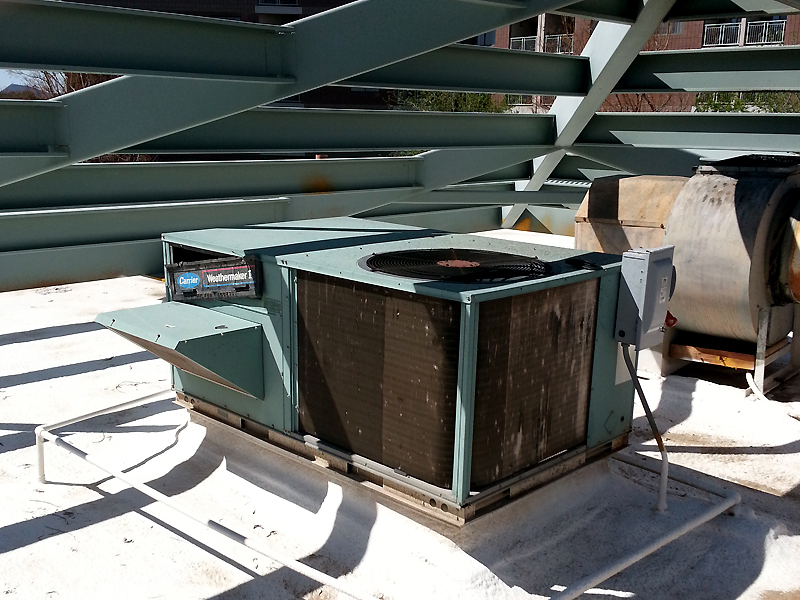 Quality Systems works with our clients to develop bi-annual preventative maintenance programs. 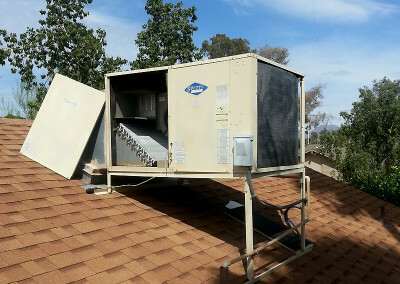 The peace of mind these check-ups provide eliminates expensive repairs had potential problems been diagnosed in advance.